If there is anything that can make a dolorous woman into a cheerful one is a piece of jewelry. These mood elevators are certainly every woman’s love which they love flaunting to the world. 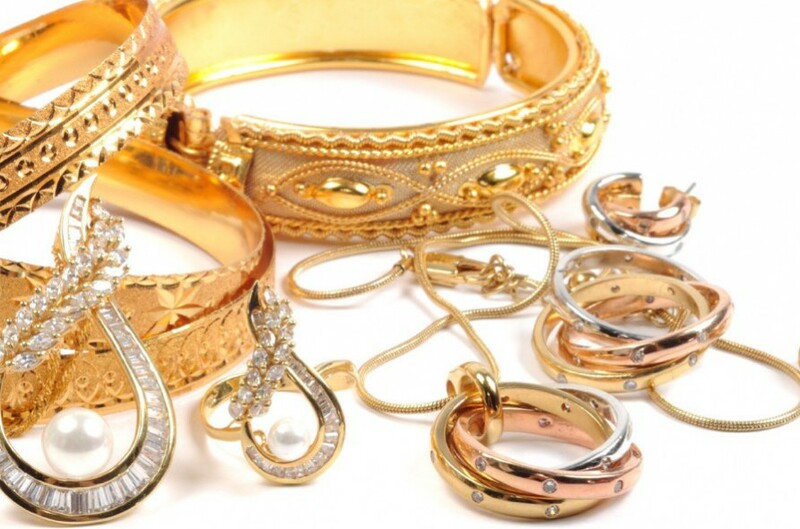 The prosperous jewelry industry is cashing millions and billions just due to the fact that women love jewelries. With the simple punch line “Diamonds are forever”, DeBeers urged thousands and lakhs of women worldwide crave for the sparkling crystals like never before. And, their urge for jewelry is not just limited to the glittering diamonds, but, all kinds of jewelries. A woman may belong to any part of the world, but her desire for jewelry is universal to all women folks. 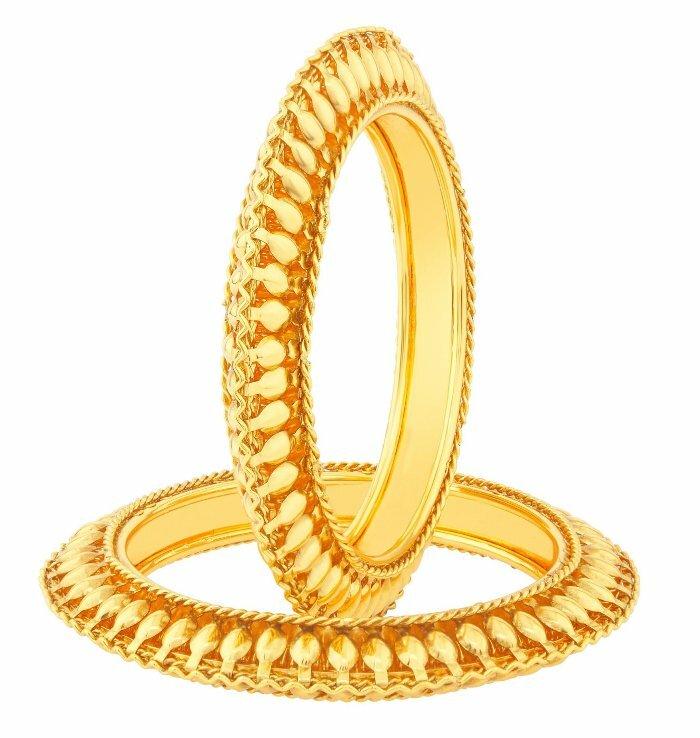 Be it a real gold or gold plated, white gold, diamond, rose gold, platinum, or even silver, a lady will never say no to jewelry. Nowadays, jewelry is not just about the regular necklace and earrings sets, but has transformed into innumerable varieties and patterns especially designed to embellish every woman from head to toe. Be it about the gorgeous maang tikas or the beautiful tiny toe rings, every piece of jewelry is curated to enhance her physical attributes with perfection. You can either go for magnificently studded jewelry pieces or the subtle and elegant ones, the choice is yours. So, all the beautiful ladies out there, we have assembled a list of 17 really flamboyant jewelry ideas which you can buy to stack your jewelry boxes or should we say mini jewelry wardrobes. Choose the ones according to your taste and style, and be picture ready in your next stylish avatar! 1. Gold plated pendant set: Sounds a bit traditional, but this piece of jewelry is still most of us favorite. Speaking of just gold in every corner, the gold plated pendent set is all about elegance while keeping the look subtle and pretty. 2. 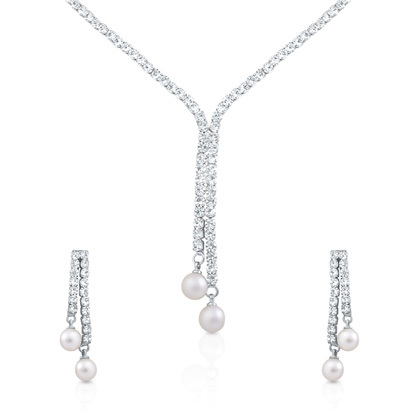 Pearl necklace: Pearls are certainly one of the prominent picks by the jewelers owing to its amazing sheen. Pearl necklace is an embodiment of grace and sophistication, and goes well with all kinds of outfits. Today, pearls are not just about the whites, you can go for neckpieces made with colored pearls. 3. Antique earrings: Have you decided to wear a heavily embellished Anarkali suit in your sister’s engagement ceremony? Well, pick a pair of stone or beads studded antique earrings that goes well with your dress. When ethnicity is your style, antique earrings make the best compliments. 4. Swarovski Crystal: The term “Swarovski” is becoming popular in the jewelry markets. Jewelries made with shiny Swarovski Crystal are wonderful ideas if you want to please or propose your sweetheart this Valentine’s Day. You can either go for a ring or a jewelry set embellished with these crystals depending upon your budget. No matter where you go, you will certainly grab everyone’s attention with this gorgeous jewelry. 5. Amber Ring: Looking for a jewelry that epitomizes quality along with luxury? 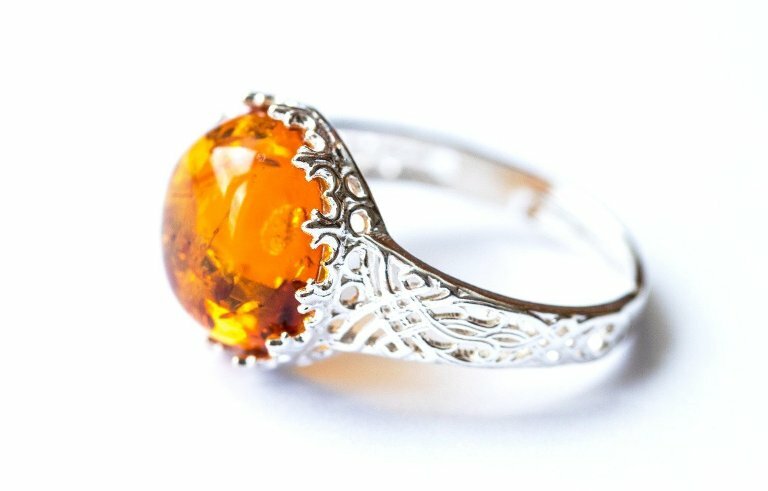 Well, ring with amber stone studded in the sterling silver is definitely this kind of jewelry piece. The amber ring comes in variety of colors like yellow, orange, green, red, and even blue and in ample number of shapes such as square, chunks, domed oval, and teardrops. 6. Name pendant: Very much in trend, this kind of jewelry is a great personalized gift that adds another charm to your personality. A sense of confidence gets imbibed in you while donning this name pendant. Go for the golden ones as they look more exquisite and elegant. 7. 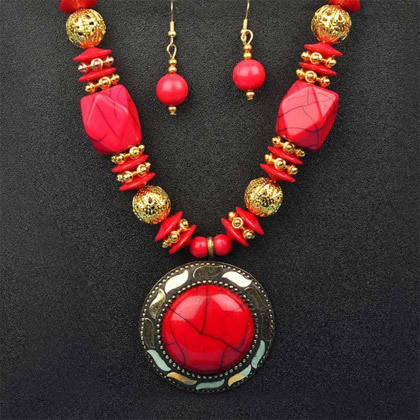 Beaded jewelry set: If ethnic is your dressing style, then a set of beaded jewelry is surely a perfect jewelry piece for you. Goes well with all kinds of ethnic dresses like suits and sarees, these pieces of jewelry comes in variety of designs and colors which provides an option of mix and match according to your dress. 8. 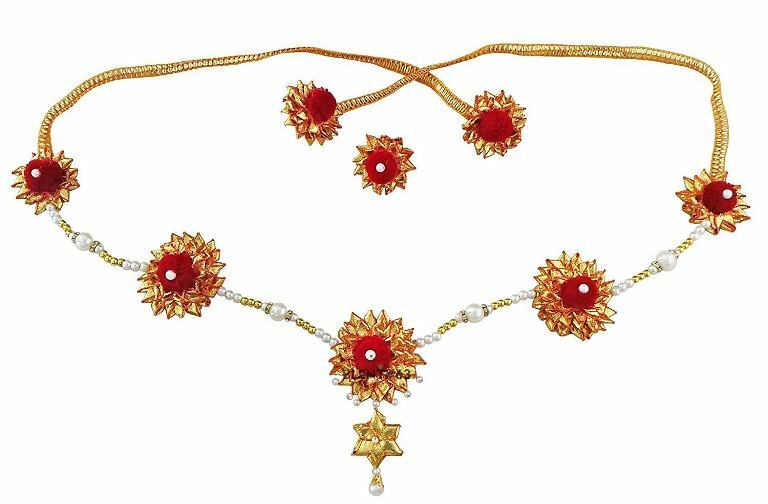 Gold Plated Gota Patti floral jewelry: Donned by most of the girls on the occasion of their haldi and Mehendi ceremony, the gold plated gota patti floral jewelry is a popular jewelry piece on wedding occasions. If your wedding celebrations re on the cards, then, do make them a part of your different ceremonial attires in matching colors. 9. Gold plated bangles: These clinking pieces of jewelries look extremely stunning when worn on a designer saree on special or festive occasions. The golden color impart them a royalty and the intricate designing gives them an eye-catching and traditional look. Based on your taste and attire, you can either go for the simple gold plated bangles or the stone studded ones. 10. Silver jewelry: Nowadays, silver jewelry has become every woman’s favorite owing to its simplicity while being utterly gorgeous. This jewelry suits every girl and woman of any age group, and goes well with all the attires worn by them. Sterling silver enjoys a timeless look and can be donned at any time in the future without worrying about the latest fashion trends. 11. Anklets: Though a symbol of married Indian women, anklets have now become the most loved ornaments of every woman owing to its captivating looks. The appealing sound of the tiny bells attached on the anklets is very soothing to the ears as well. With an array of designs available in the market, pick your preferred one based on your taste. 12. Chokar sets: Remember the majestic necklaces worn by beautiful Deepika Padukone in Padmavat? Well, those were fancy choker sets having a royal impression. Highly trending among women folks, these fanciful ornaments that tightly covers the entire neck area. Complete your festive look with a charming choker set on your designer saree, dazzling salwar suits, or stylish lehengas. 13. 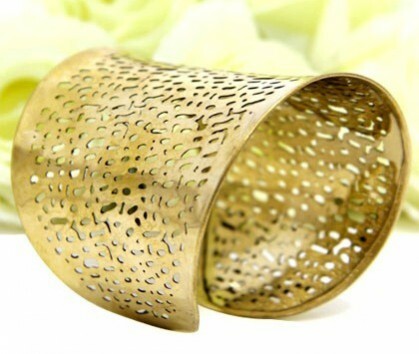 Cuffs: Wearing a stunning dress but don’t have anything to wear on your wrists apart from a watch or a studded bracelet? Empty hands flatten your entire outing look. Hence, pick a beautiful cuff for your wrist that goes well with your stunning outfit. They are elegant, stylish, and come in variety of shapes and sizes. 14. Tiara maang tika: Magnificently looking Tiara maang tikas is a modern version of the traditional maang tikas worn by women on ethnic attires. 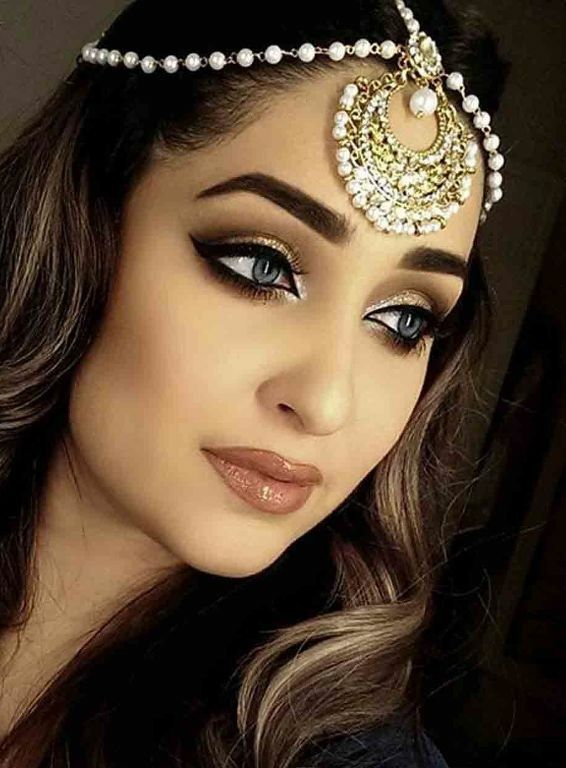 Very nifty in looks, this jewelry pieces ornaments your forehead and head and goes well on fashionable gowns and Lehengas. Available in great variety and prices, choose the one that best suits your ethnic attire. 15. Toe rings: These impeccable ornaments beautify your feet and impart them a gorgeous look. There are silver and gold variants of toe rings available in the market from which you can make a choice. These pieces of ornaments today are not just limited to the married women, but can are worn by all girls and women. Don’t forget to apply a bright colored nail paint to complete the look. 16. Hand Harness: Although worn by the brides on their D-Day, but the fashion world has grasped this wonderful jewelry piece to include it in the glittering festive attires for amazing looking hands. Owing to the popularity of hand harnesses, there are multiple versions of these ornaments available in the market to pick from. 17. Waist Band: For the woman, who just love to flaunt their beautiful and sleek waistline, don’t forget to include this attractive piece of jewelry to your jewelry box. Be it a lehenga or a saree, don a striking waistband to complete your look. Astound to see such remarkable jewelries here in this list? If you lack anything from these stunning ornaments, then quickly order those online for that complete attractive look on festivals or special occasions. Giftalove.com is one such site offering a great collection of jewelries online at really affordable prices. So, is your shopping cart ready? 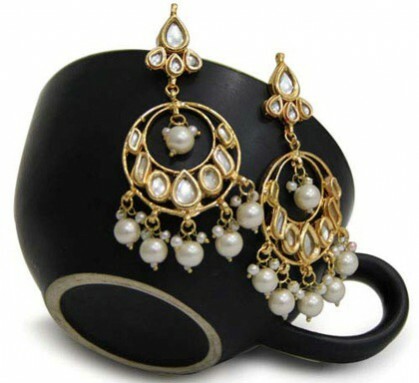 5 Most Trending Jewellery Pieces to Buy Online at Giftalove! Fancy Necklaces as Trendy Birthday Gift Ideas for Girlfriend!! You have been sharing a sweet and romantic relationship with your girlfriend. Her birthday is an extremely special day for both of you. You must be in search of a special birthday gift for her. Whether she is a young girl or in her 30s, she would like to receive trendy birthday gift. Consider trendy birthday gift ideas for girlfriend and make her day memorable. Necklaces are always suitable gift ideas for woman of all age groups. You ladylove might feel nostalgic about achieving those milestone birthday esp. her 18th or 25th birthday. Here are some amazing tips for choosing the perfect birthday gifts for her. It is really easy to find necklaces of her choice. Necklaces can be made from any type of material from sea shell to marble to metallic. But if you are looking to gift necklace to your girlfriend then play safe. 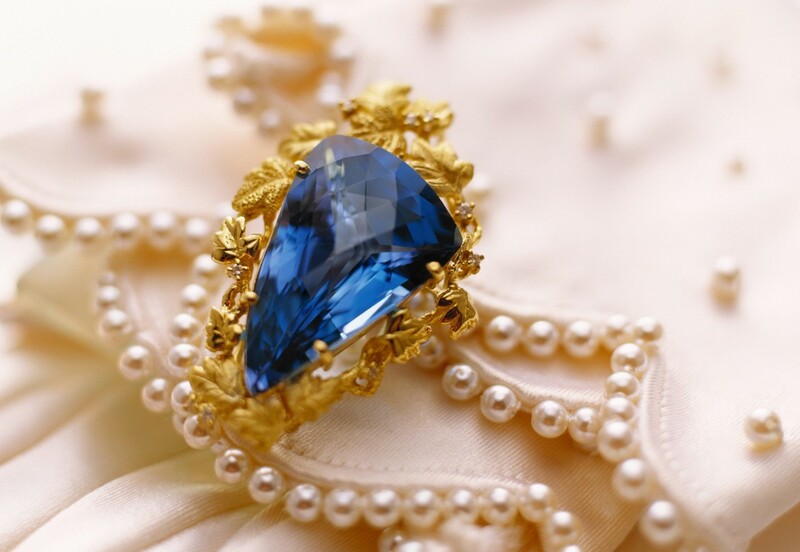 It is better to stick to the conventional materials such as pearls and crystals. There are innumerable colors to choose from. At the same time this kind of necklace would appear trendy and fancy. She would love to flaunt a beautiful necklace with classic design on her birthday party. If budget is not the constraint for you then go for gold or diamond necklace. Women love to show off expensive jewelries. It would be a lasting gift for her that she will cherish for sure. Before buying consider the style of the necklace. Select an elegant looking necklace that appears the most flattering. Your young lady would appreciate choker pattern of necklace that would gather attention to her face and neck region. You can consider round or semi circular shape necklace for your stylish lady. Women in 30s may like to wear Y-drop necklace. 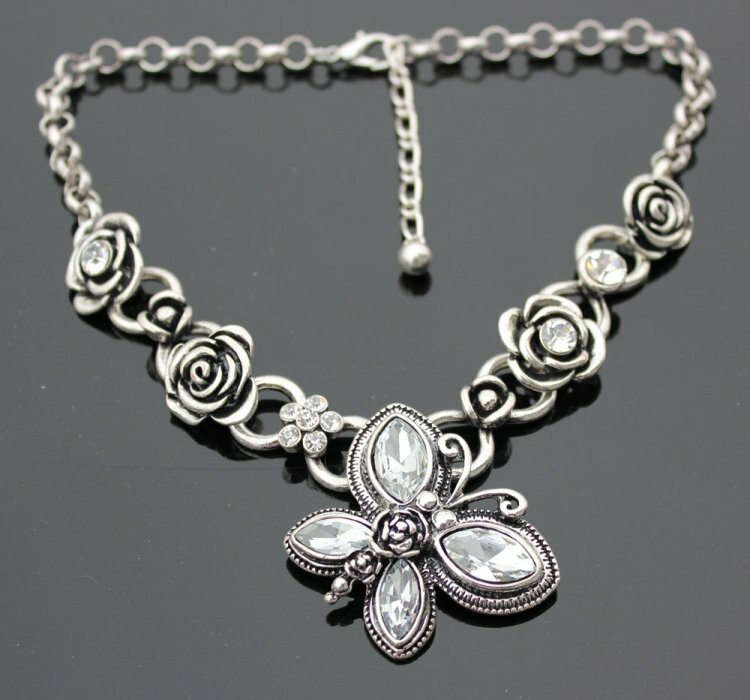 For your bubbly girlfriend, a beautiful floral designer necklace would be a suitable choice. The length of the Necklaces is also available in desired forms. Old women like to wear slightly long necklaces while young ladies would look beautiful in short necklaces. 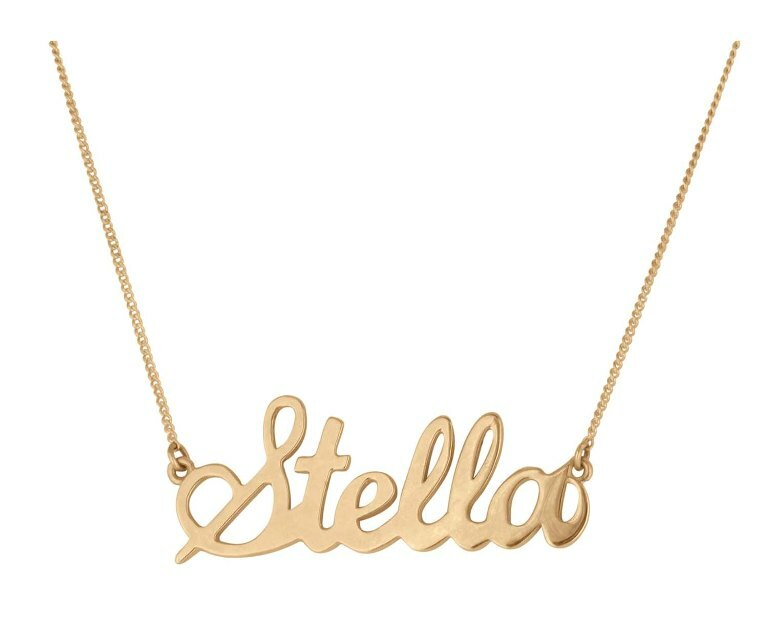 You can also gift her personalized necklace. Get her name or initials engraved on the pendent. 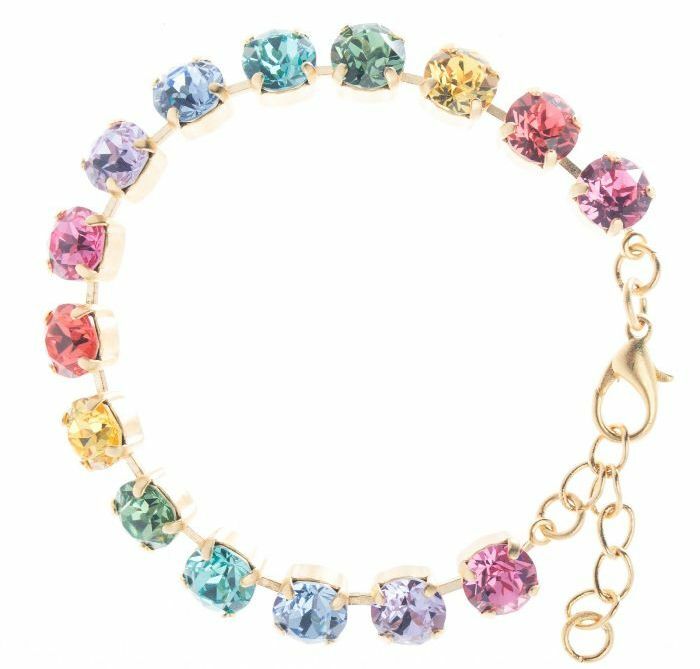 While buying necklace gift for her, colorful crystals are an excellent choice. Get best quality of crystals with amazing shine and brilliance. Another awesome idea is to select a crystal necklace based on her birthstone, such as ruby red, sapphire blue, green emerald and amethyst purple. This thought birthday gift idea for your girlfriend will compliment her personality and taste. Visit at www.giftalove.com/birthday/for-girlfriend and explore best collection of birthday gift ideas for girlfriend. This is one of the reputed online gifting portals in India. It has vast delivery network in India, UK, USA and Canada. Get women accessories, apparels, designer bouquets and many more gifts. Do you love to get dressed in trendy jewellery? If you a women then this is an obvious feeling! So why get deprived of their beautiful feeling of looking beautiful in beautiful and sparkling jewelery pieces when Giftalove is offering a vast and trendy catalogue for variety of jewellery pieces. Jewellery is every woman’s fascination! After all it’s the thing that not only glams up the personality of every woman but also helps every woman look beautiful and pretty. 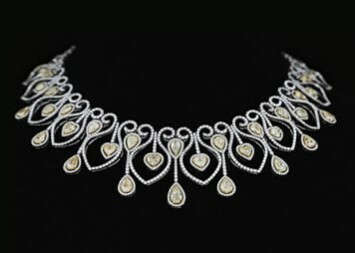 Thus to help every women look beautiful, traditional as well as trendy, Giftalove.com has added an exclusive and extensive catalogue of online jewellery. Men who are willing to surprise their loving mother, wife, sister, girlfriend or other, the vast and lucrative collection of online jewellery at Giftalove is the perfect stop to pick the best and trendy jewelery piece for her. Jewellery with meenakari work is very much in demand and loved by women of all ages. 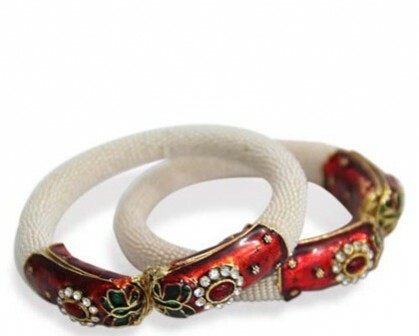 Thus here for all the meenakari jewelery lovers, here is a beautiful pair of meenakari bangles in maroon and white color. It’s a beautiful pair of bangles with intricate and beautiful designs all over. 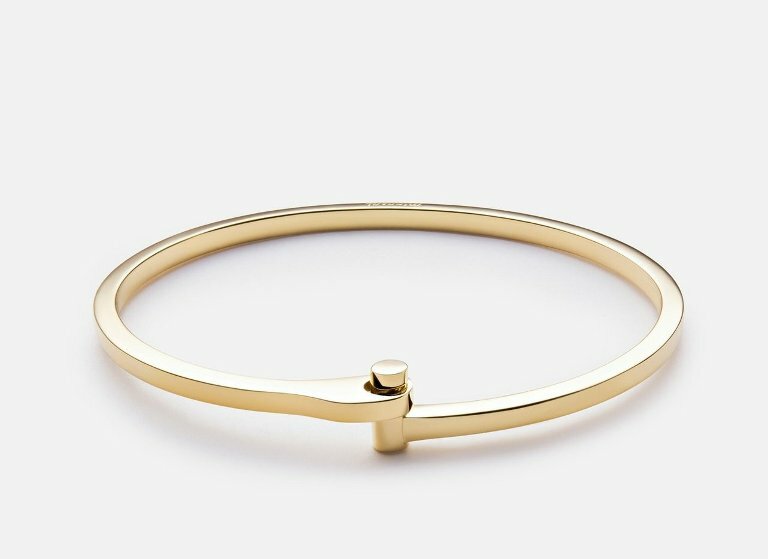 It’s a perfect party wear bangle to gift the special women of your life. 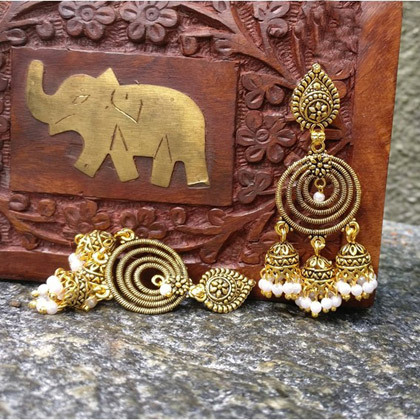 Another very beautiful jewellery piece on the portal is this Kundan Earrings that is not just hot favorite among the women of all ages but also an excellent jewellery piece to dazzle up your look for any party, get together, celebration and other. It is also an excellent gift to cheer up your lady love. Classy style statement of women comes from the selection of her jewellery. 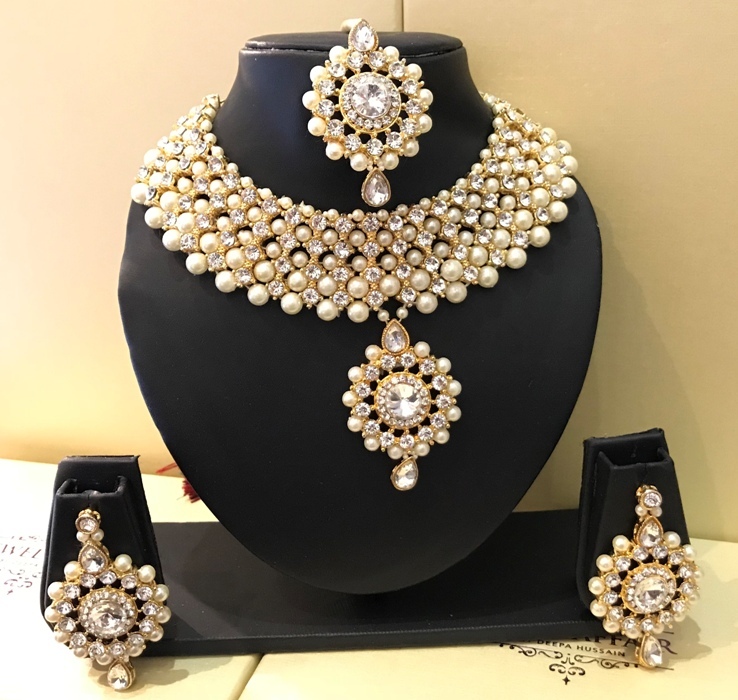 Thus for all the women with classy style statement, here at Giftalove I a classy three string Pearl set of necklace and earrings. Again it’s a perfect gifting option as well for the women you love. 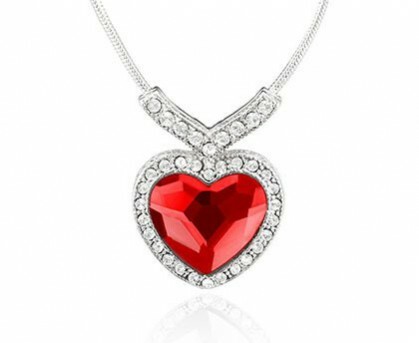 For your loving wife, fiancé, or girlfriend, no other jewellery would convey your love then this red Titanic Inspired Heart Pendent. The beautiful heart shape and red stone studded pendent is sure to steal your lady love’s heart and make her feel very much loved and special. In fact it’s an excellent Valentine gift. For the women loves to follow the trend, here comes a trendy bracelet choice for her. It’s abroad golden bracelet with intricate design perfect to attract anyone’s sight or to leave that style statement look with western as well as traditional attires. It is the perfect jewellery piece to gift your girlfriend, sister, colleague or wife. …and the list is never ending for the stylish women to explore the most beautiful, trendy and classy jewelery pieces online. All that one need is to go through the vast array of online jewllery gift at Giftalove.com and choose the perfect one to style your look or gift to let your loved ones dazzle up with dazzling jewelery online.